R-Motorsport will continue to rely on Marvin Kirchhöfer, Matthieu Vaxivière, Jake Dennis and Aston Martin factory driver Maxime Martin in 2019. In addition, the British Ricky Collard and Matt Parry belong to the lineup. New to the team are the Aston Martin works driver Alex Lynn, Aaro Vainio, Ferdinand Habsburg and Hugo de Sadeleer. 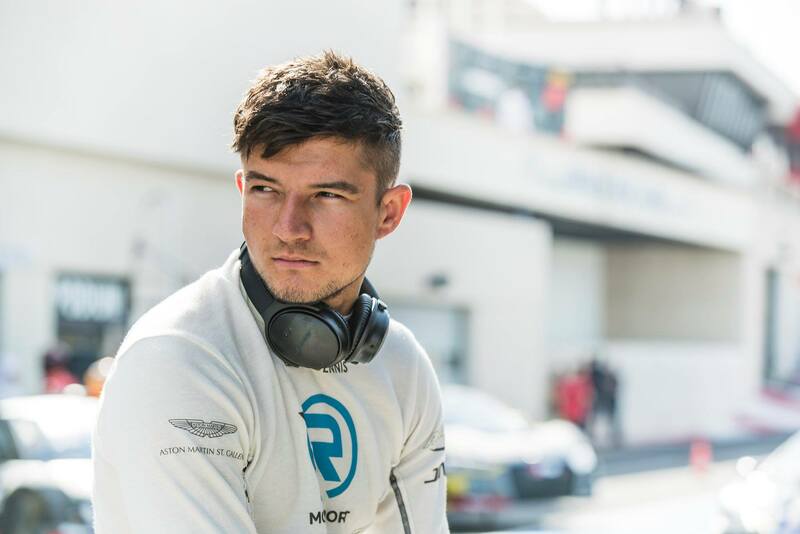 Jake Dennis is one of the greatest talents in motorsport. In 2011, the Brit started his professional career in the InterSteps championship, which he won at the first attempt. After further success, he rose in 2016 in the GP3 series in the Formula 1 and finished fourth. From then on, Dennis was in the GT sport at the start and also had great success here, recently he took the pole position and second place in the 12 hours of Bathurst for R-Motorsport. Last year, the British had a great honor: In Barcelona and Budapest Red Bull Racing Dennis used in official Formula 1 tests. Just recently, R-Motorsport announced the ridership for the premiere year in the DTM. One of the four Aston Martin Vantage DTM will be driven by Dennis.